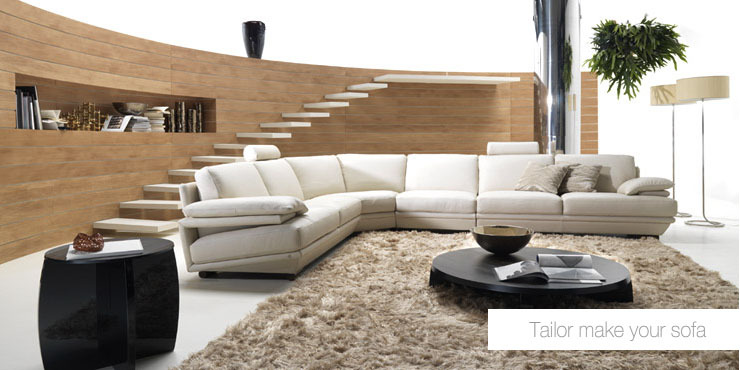 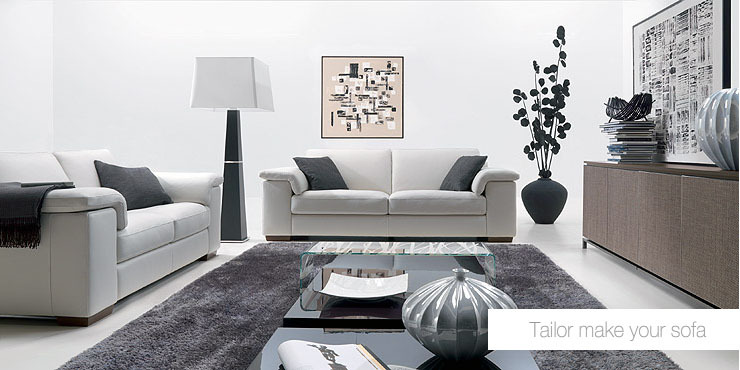 Natuzzi has a fantastic living room furniture collection, and is the focus of our gallery today. 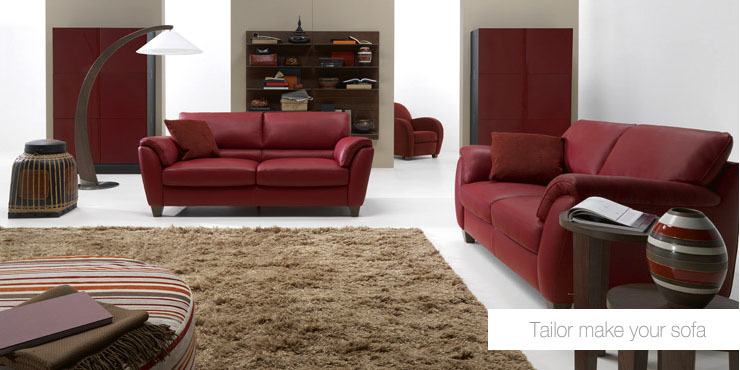 They specialize in living room couch and furniture sets. 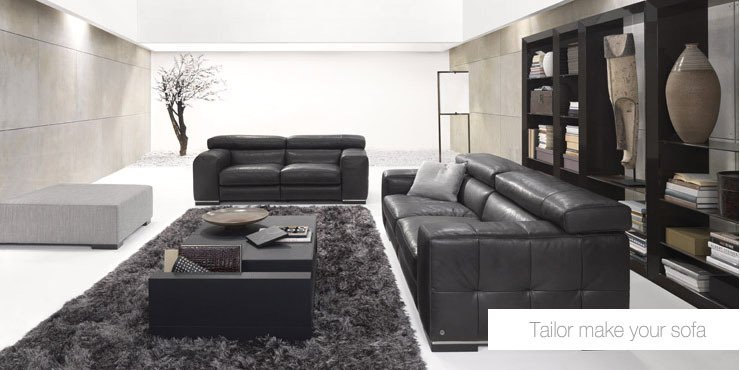 Natuzzi has a very diverse set of living room sofa furniture, with top quality leather and fabric sofas suitable for any living room. 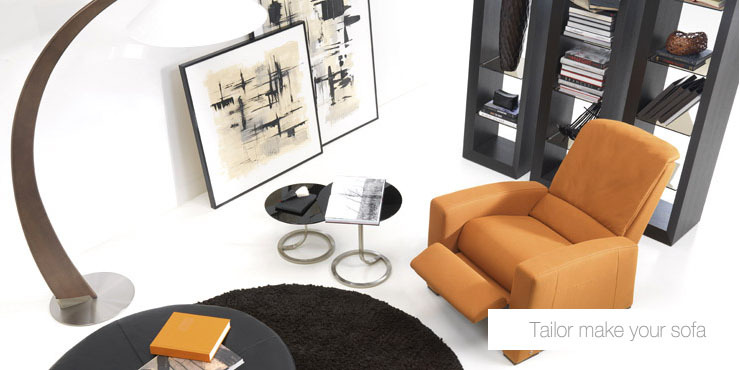 Take a glance at the photo gallery to see some of our favorite designs from them.